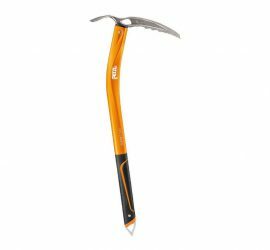 The winter equipment category includes selections of the best five products within each category of equipment for snowy and/or icy trails (such as crampons, snowshoes, ice axes etc.). 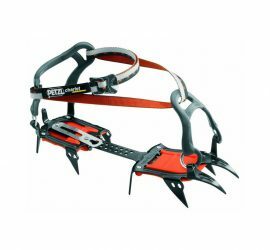 Proper winter hiking equipment will help you to stay safe and perform better on slippery trails. 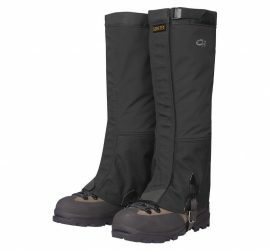 If you are looking for winter clothing, check out the clothing category instead. 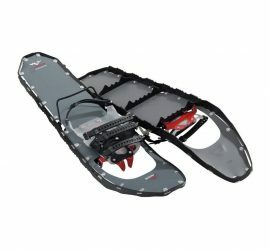 The Best Snowshoes for Hiking in 2019 Recently updated !